Kanagawa is known to be relatively near the Tokyo metropolitan area, with the operation of the Fukutoshin Line, and even easier to access from Tokyo. It also has various site seeing spots such as Yokohama. This article will guide you through the top 9 events in Kanagawa for September! Go to the beach and enjoy the ocean feel! Why not heading out of Tokyo for once? Japan Beer Festival is a beer event sponsored by the Japan Beer association and is more well known as Biafes. It is held every year from the Tokyo venue since 1998, the Osaka venue since 2003, the Yokohama venue since 2006 and the Nagoya venue since 2011, and started the Okinawa from 2014. It is the biggest beer event in Japan that gets high support from the craft beer industry as well as consumers. Moreover, it is a great opportunity for those who want to enjoy a variety of beets, because beer can be tasted as many times as it is by admission fee. There are over 200 types of beer brands gathered from home and abroad. It is also attractive that you can enjoy beer drinking comparisons as much as you want. People who like beer are a must go! For visitors, everyone has a present of Best Aroma Glass dedicated to tasting. Not only the taste of beer but also the smell of the beer can be enjoyed. Making you taste beer in luxury. Yugawara Onsen has been known as a famous hot spring since ancient times. It is a hot spring resort with a taste of secret hot springs which was also written in the Manyoshu collection in the ancient times. It is one of the oldest hot springs in the Kanto region known as the wound healing hot water and is known as a hot water to get rid of all worries. After relaxing at the hot springs, why not get up early and go to the tourist center on Sunday morning? There, the tourism asaichi open from 6 AM for 25 years without any breaks other than stormy weather is held. Enjoy Yugawara’s unique seafoods and mountain foods, and special products only available here are arranged and the prices are reasonable. It is pleasant to negotiate with the shopkeeper using your hands to price up for a little extra. Shop and hot spring the best combination. 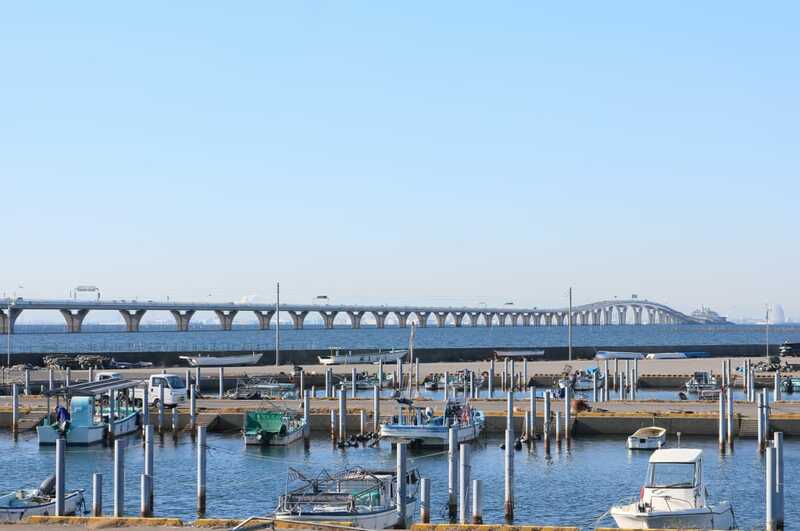 Kaneda Bay Morning Market has been in operation since 1986, with sales of flowers, tofu, tunas and prepared dishes as well as 5 fishermen and 3 farmers, and a restaurant is also installed. The scale is small compared to Misaki, but plentiful ground fish and are abundant. “Fisherman’s Market” is full of fisherman bringing what they captured themselves and selling it. 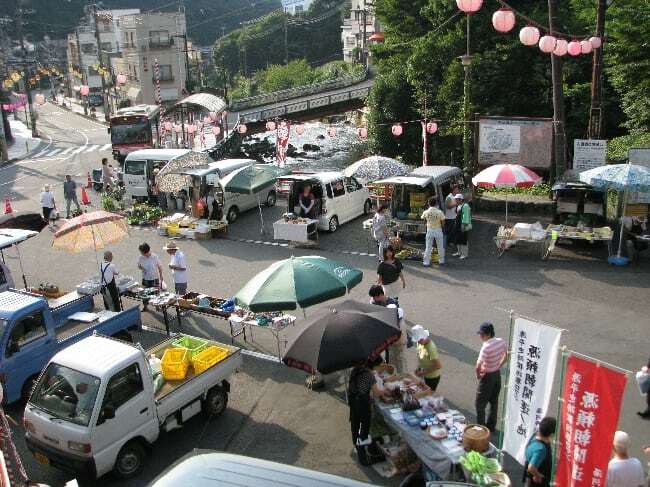 Kaneda Bay shopping in the morning market’s rule is “to go early” and it is important. You won’t be able to get what you want without going by 6 o’clock. The products sell out in no time. There are opportunities to get good ingredients cheaply because they sell fish at a lower cost than wholesalers. Why do not you go looking for local information? “Hamakoi” is a dance that incorporates an unique style that incorporates Yokohama music and dance using the famous “Kochi Yosakoi Dance”, a nationally famous dance for summer festivals as a base. “Hamakoi” can be enjoyed at the Minato Mirai area. According to the rules, to participate you will need a team of ten or more and have to dance with drums or some sound producing instrument, and be sure to shout “Hamakoi” at each of the three venues in the Minato Mirai area. Each team is to show off their unique performances. Also, in the free stall division, various genres of dance will be held. Feel the energy and enthusiasm of the participants who dance to the rhythm. Here, the total sail exhibition sail is held twice in September. Total sail exhibition sail spreads all 29 sails. Spreading these large sails manually. A dignified figure that the sail receives the wind from the sea is beautiful. Be sure to check the museum as well. The permanent exhibition has the “History of Yokohama Port” zone introducing the 150-year history since opening the port, and the “Rediscovering Yokohama Port” zone where you can learn the role of Yokohama Port. While watching the exhibits, you can learn and experience the Port. 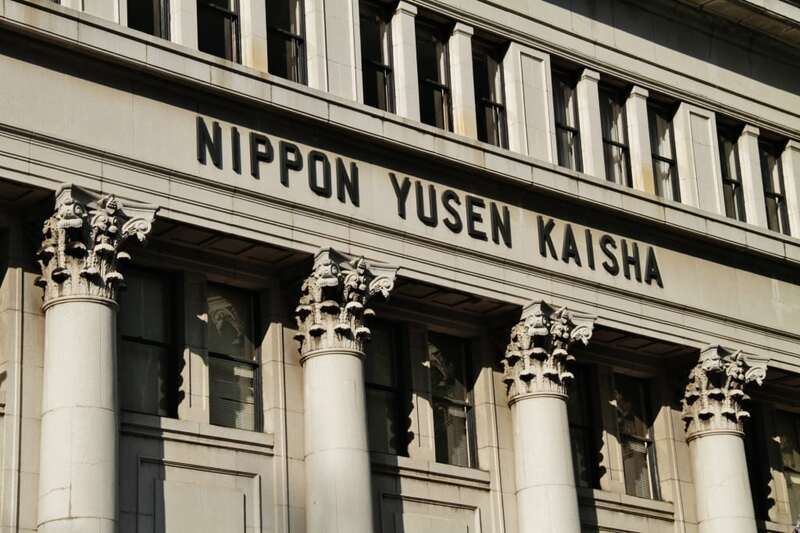 The NYK Maritime Museum is a historical building facing the coastal street, a museum which was refurbished on the first floor of the Yokohama Yusen Building. The Classical stone appearance is quite beautiful. Here, a classical concert is held on the second Saturday afternoon of every month. As you can listen with just the entrance fee, be sure to stop by. In September, “Someone is Gazing at me” by G. Gershwin performed by Clarinet, Saxophone and Piano and “I got Rhythm” from Musical / Girl/ Crazy will be performed by piano and soprano. After listening to classical music, stop by the museum. After the Meiji era, the history of the ship carrying people, goods, culture extended the route from Japan to the world. Shipping companies such as the NYK line have large models and images of luxurious passenger ships of the 1920s on display for you to enjoy and sense the history. NYK Navi Hikawa Maru is moved to the front of Yamashita Park. 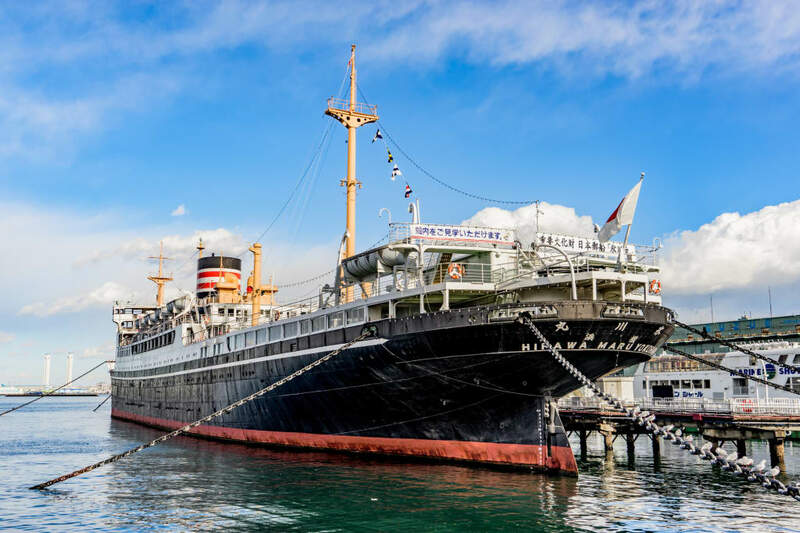 A tour that allows you to see the inside of this ship is held on the 2nd and 4th Saturday of every month. Hikawamaru is a ship with a career beneath the rough waves of history after a spectacular debut on the Seattle Passage before the war. Characterized by Art Deco style interior was designed by Marc Simon of France. 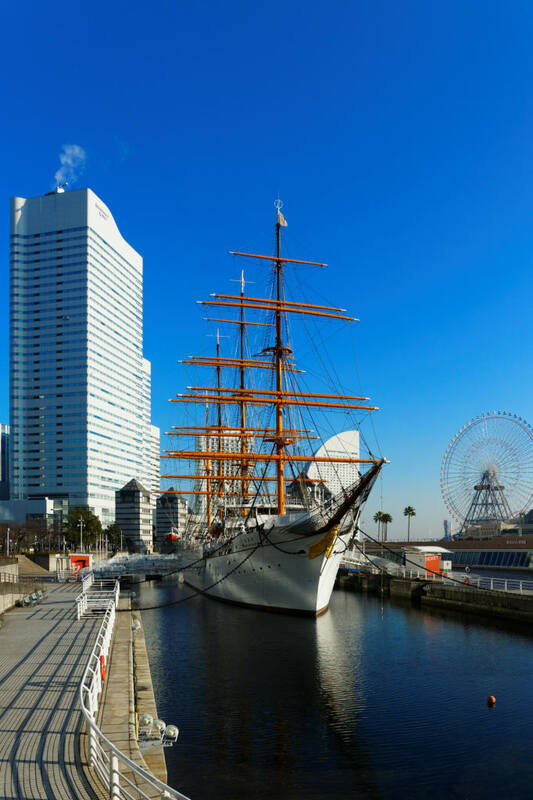 While listening to the history of Hikawamaru, you can watch the inside of the ship slowly and from the outdoor deck you can see the beautiful scenery of Minato Mirai. Yokosuka municipal park is a great place to be in contact with natural and animals in the Miura Peninsula located in Nagai Ocean’s Hand Park and Soleil Hill. The fields, greenhouses, paddy fields spread in a large garden that spreads to the capes that wants Sagami Bay, Mt. Fuji and Shonan, and you can enjoy the harvest experience of vegetables and fruits through the four seasons. You can harvest eggplants this season during the weekends and holidays. In addition to the barbecue plaza and pasture area, you can experience horseback riding and playing with cute animals, and walk in the town area where the buildings of southern France Provence region are lined up and you can eat a lot of pizza and bread with vegetables. You can also make special crafts such as painting petit Ocarina and making candles. Also in September, a live show and dances such as hula dance and gospel will be held at the water stage. Everyone in the family can enjoy and is a great place to relax. Shonan Flea Market is a flea market modeled off the French Provence and is held at Shonan T-Site on the third Tuesday of every month. Here about 40 famous shops dealing with European antiques are gathered from all over the country. Accessories, miscellaneous goods, furniture and much more line up. There are also flower shops and cafes so you can relax and enjoy shopping. It is a recommendation event crowded with people who want to find a bargain every time, mainly on antique lovers. Recent flea market and antique city are also popular among women, but the antiques still have a lot of shibimo in the atmosphere of the venue and customer base and lineup. However, if it is Shonan flea market, there are abundant cute interior goods and accessories. Such places are also very interesting. People who like antiques, please do come and see. I might be able to find valuable favorites that I only get here.